We offer monthly and special event contests at Dr. Kenneth Grabowski Orthodontics. We believe in rewarding our patients for investing time and effort into their perfect smiles! Want to see your name listed here as a winner? 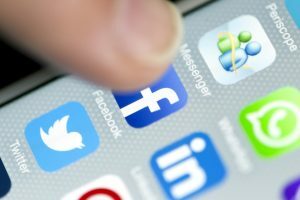 Contact us to learn how to participate or log into the Rewards Club today! It’s that time of year: back-to-school! 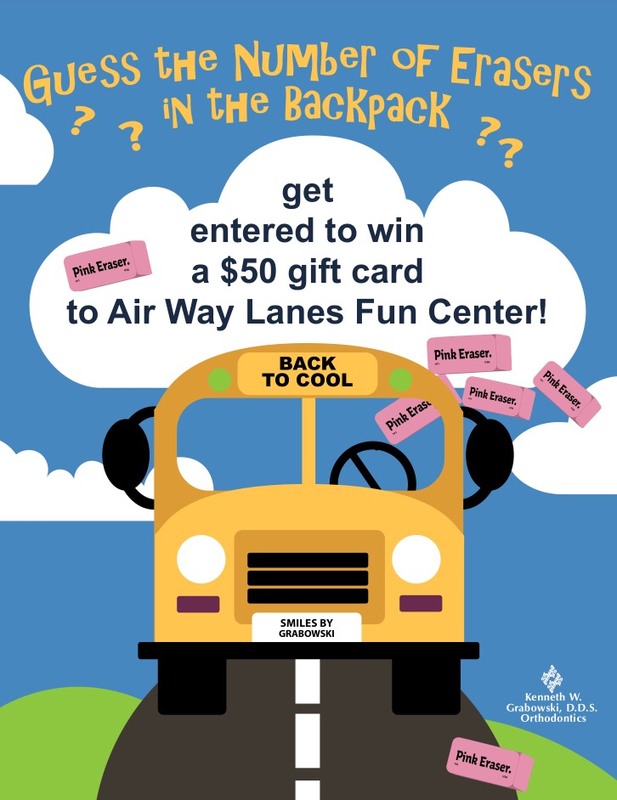 From August 1st-October 31st, guess the number of erasers in the backpack at the front desk, and be entered to win a $50 gift card to Airway Fun Center. Congratulations to the winners of our raffle to raise money for the Make-A-Wish Foundation of Michigan through the Wish-A-Mile Bike Tour! We had so much fun putting these baskets together, and we hope you’re enjoying them, too. We appreciate your help in supporting an amazing cause.